I'm really happy to be a part of this upcoming and timely book by Paul Sng that needs your support. The idea for the book came from a feature documentary that editor Paul Sng co-directed in 2015. Sleaford Mods – Invisible Britain followed the Nottingham band Sleaford Mods on a tour of the UK in the run-up to the 2015 General Election, visiting the neglected, broken down and boarded up parts of the country that many would prefer to ignore. In each location the filmmakers met with members of the local community and asked them how austerity, de-industrialsation, and unemployment had impacted on the area and what they were doing to campaign against unpopular government policies. The book will be the first step towards creating a platform to enable people who have been marginalised, misrepresented or ignored by mainstream media to tell their stories with their own voices, across a range of media and narrative forms. 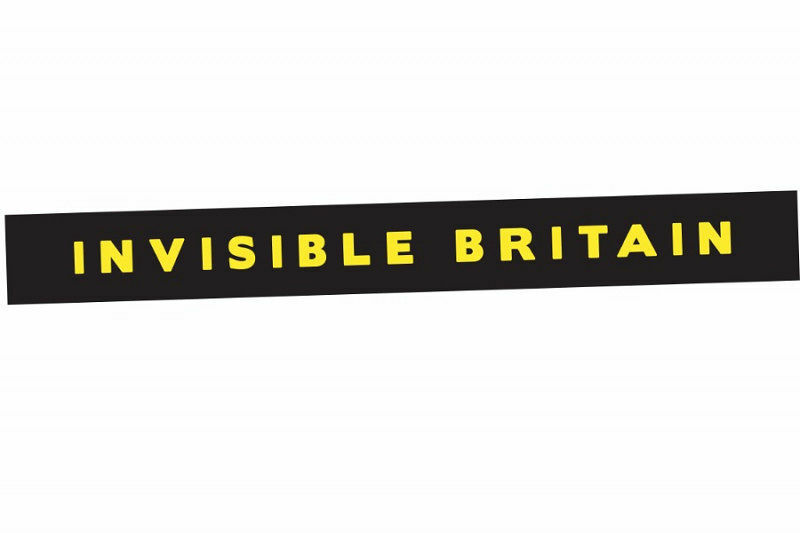 In 2018 we will be aiming to secure funding to set up Invisible Britain as a social enterprise that will work with individuals and communities to support a diverse range of creative projects. For now, we are seeking to raise the funds to pay for the book's project costs. There is no minimum donation and funders may choose to select from a range of rewards in return for a contribution.